David Serlin is a writer, editor, and historian who teaches at the University of California, San Diego. He is the author or editor of numerous books and articles for adults. 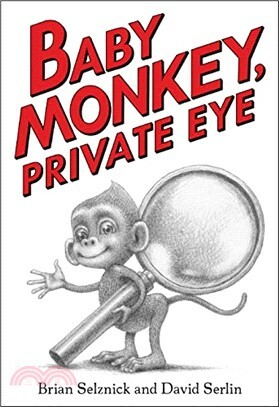 Baby Monkey, Private Eye is his first book for children. He divides his time between Brooklyn, New York and San Diego, California.